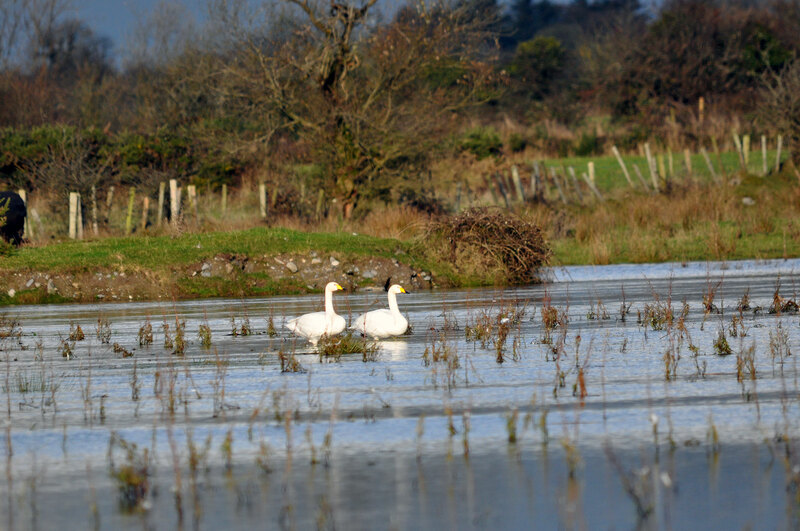 We recently commenced our winter bird surveys for the 2014/15 season, and are currently undertaking a number of winter bird surveys in the Irish Midlands. 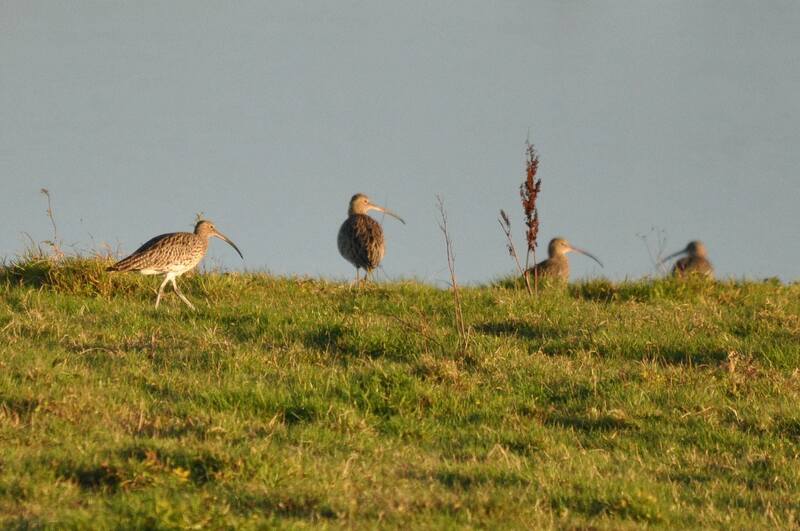 These winter bird surveys are being undertaken to inform both the Environmental Impact Assessments and Natura Impact Statements being prepared for a number of proposed wind farm developments. 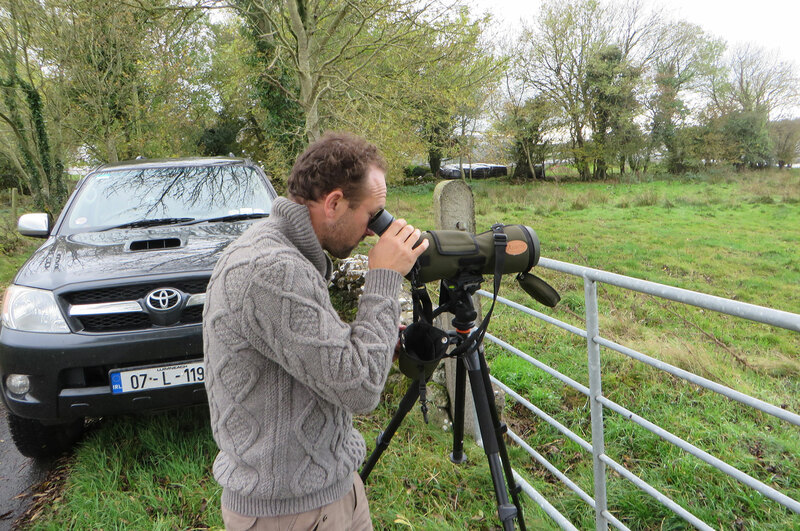 The surveys commenced in October and will run until early April 2015. 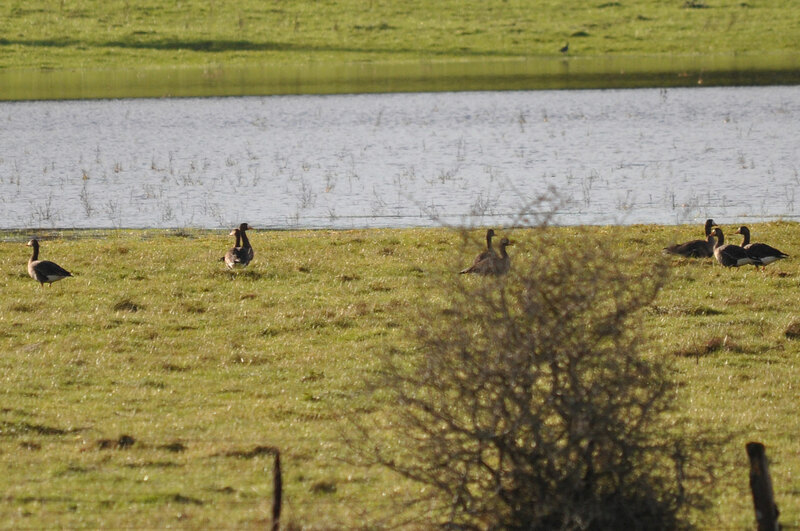 The photos below show some of the observations we have made to date, which include a number of sightings of Annex 1 listed Whooper Swans and Greenland white-fronted geese. 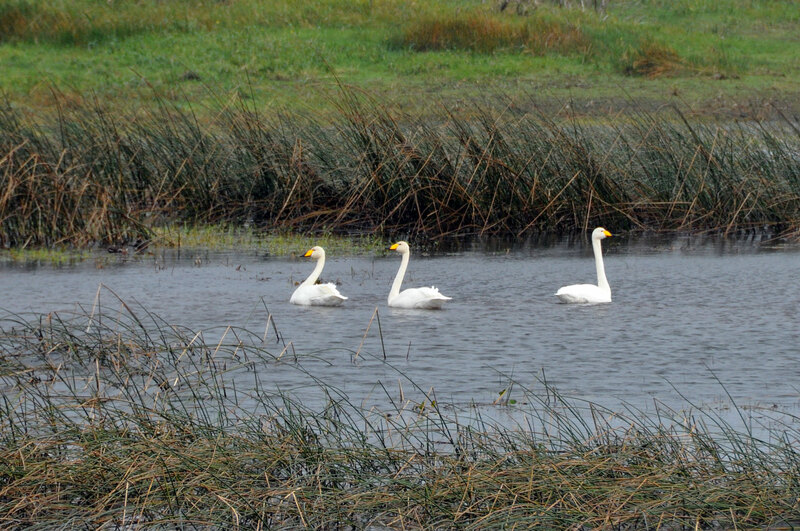 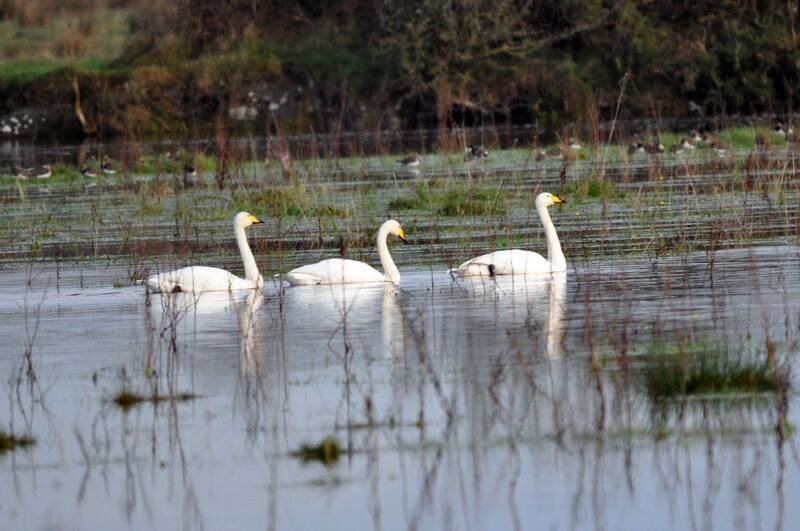 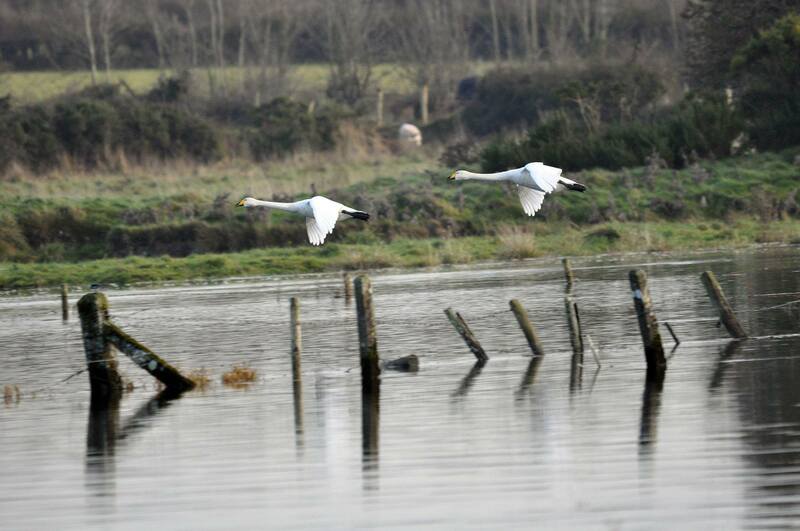 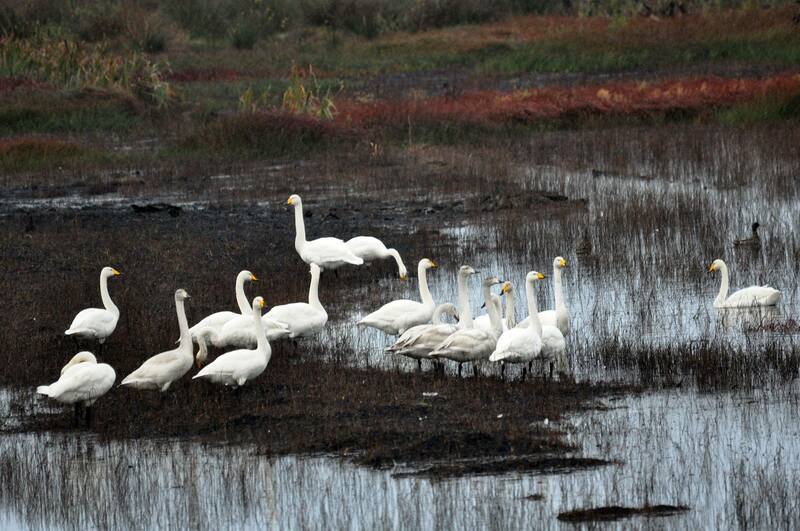 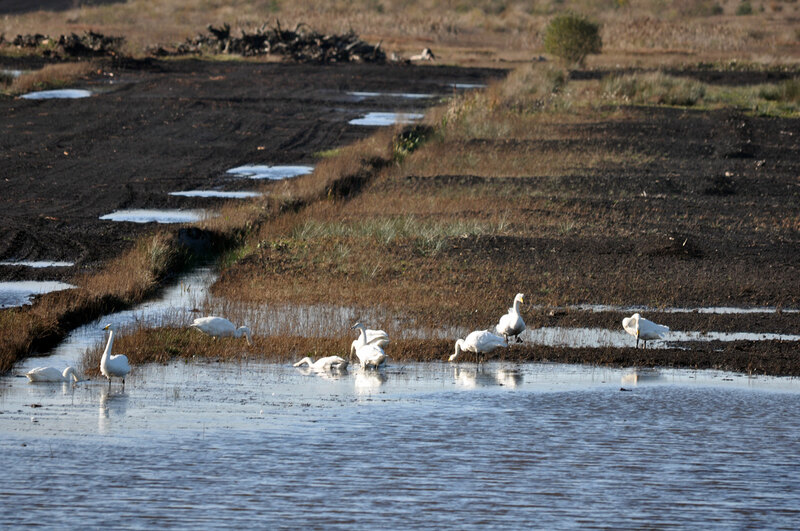 These whooper swans were recorded during late October, and also during our November surveys to date. 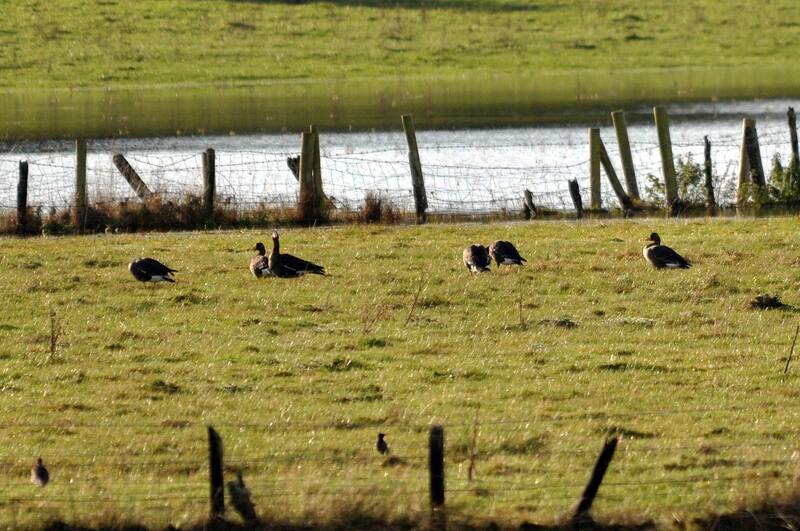 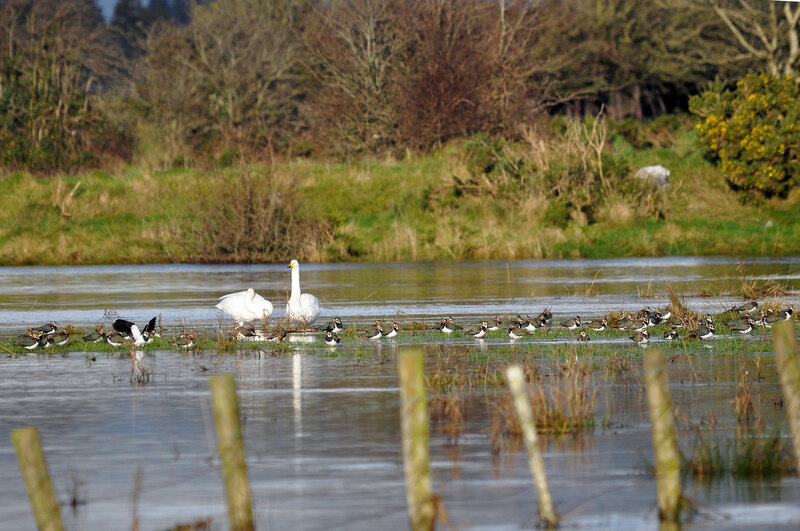 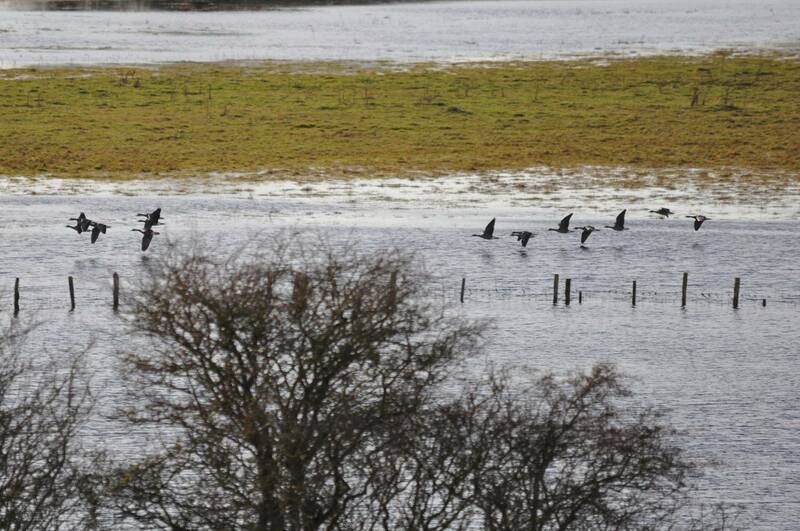 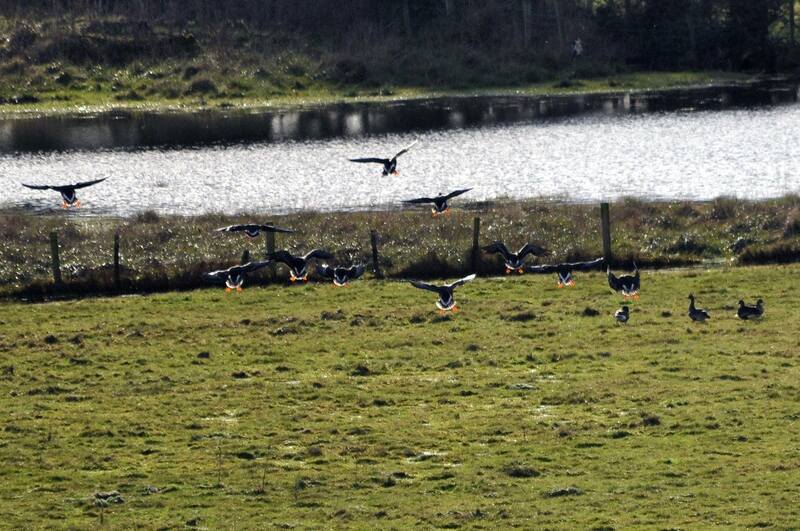 During November we have been monitoring a flock of Greenland white-fronted geese in Co Roscommon. 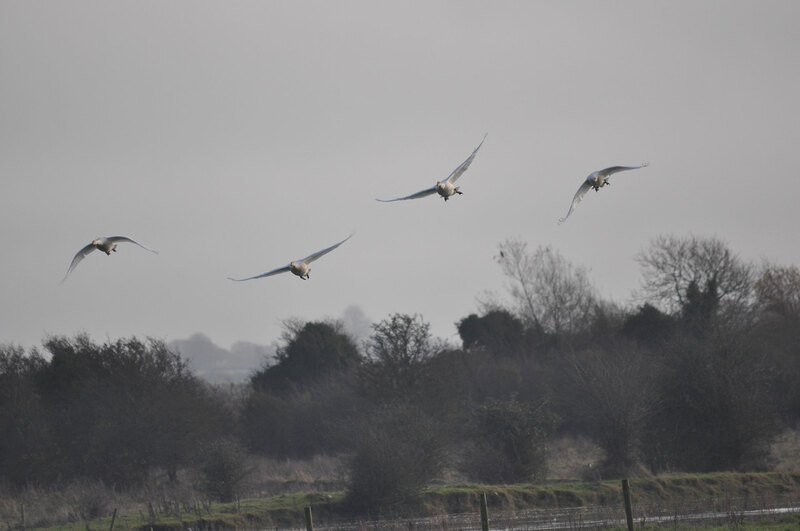 As the season progresses we will be posting photos of our observations on this website and on our Facebook page, and a selection of photos from our winter bird surveys completed over the last few weeks is provided below. 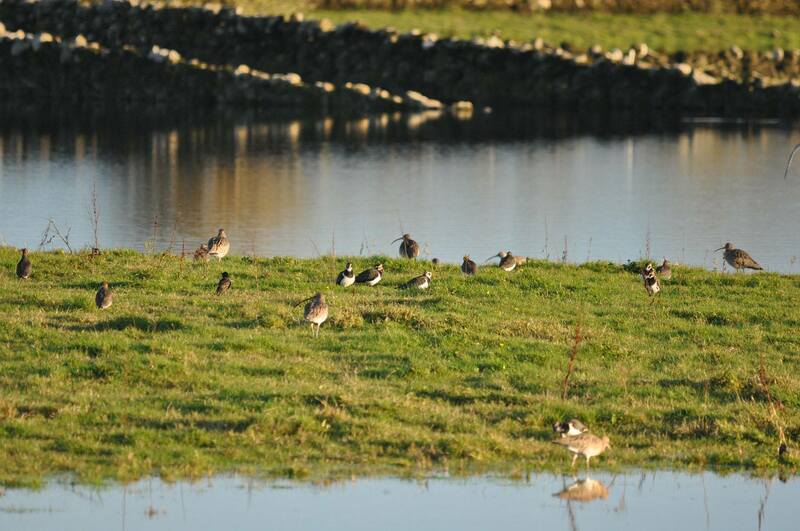 We are Ireland’s leading independent provider of ecology surveys, and work throughout Ireland and Northern Ireland. 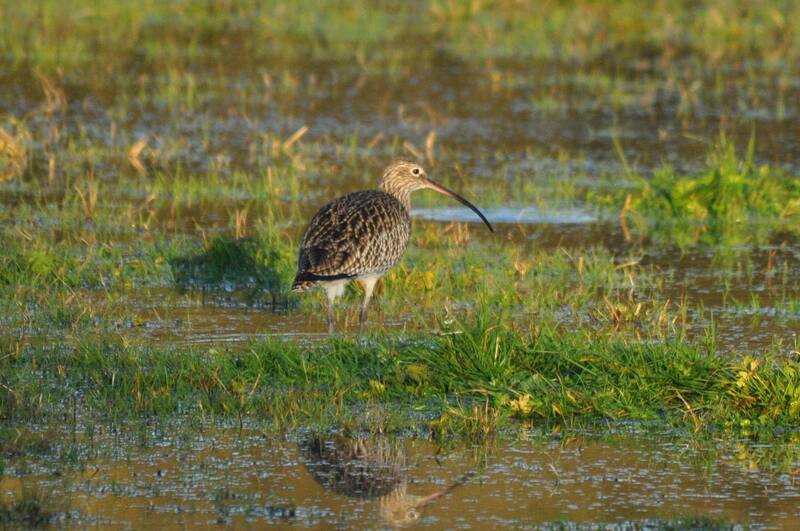 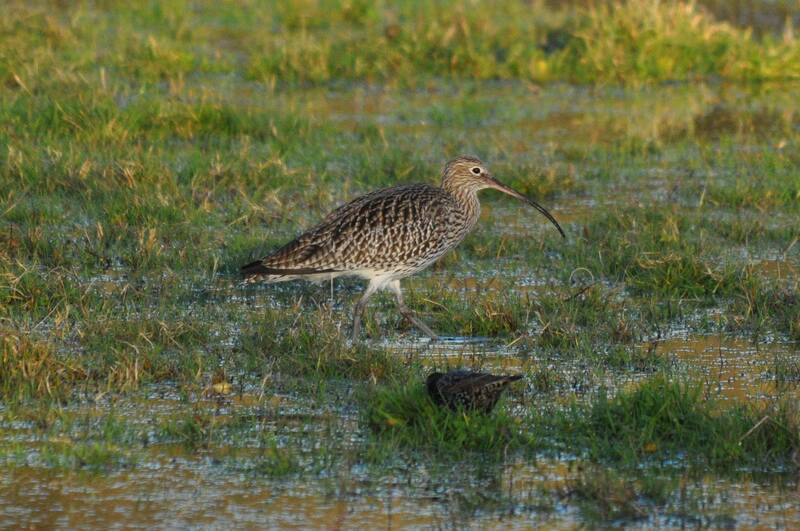 We are highly experienced in undertaking bird surveys and preparing Ornithological Impact Assessments for projects such as wind farms, road schemes, flood alleviation schemes and residential developments. 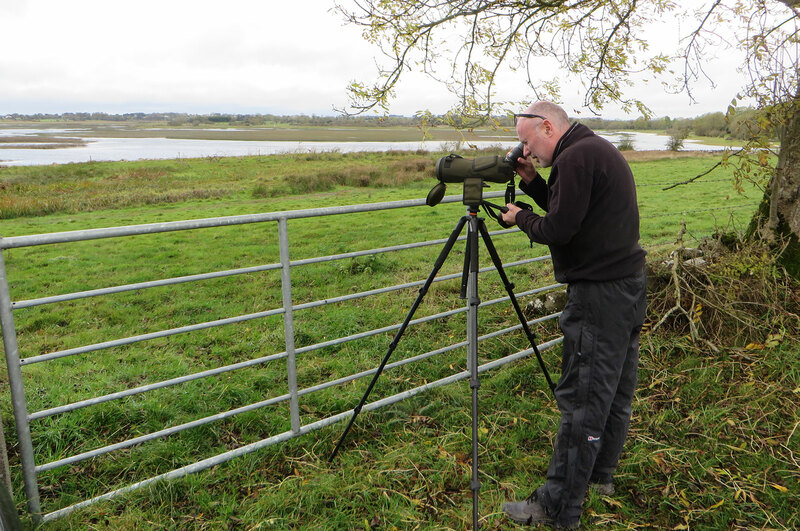 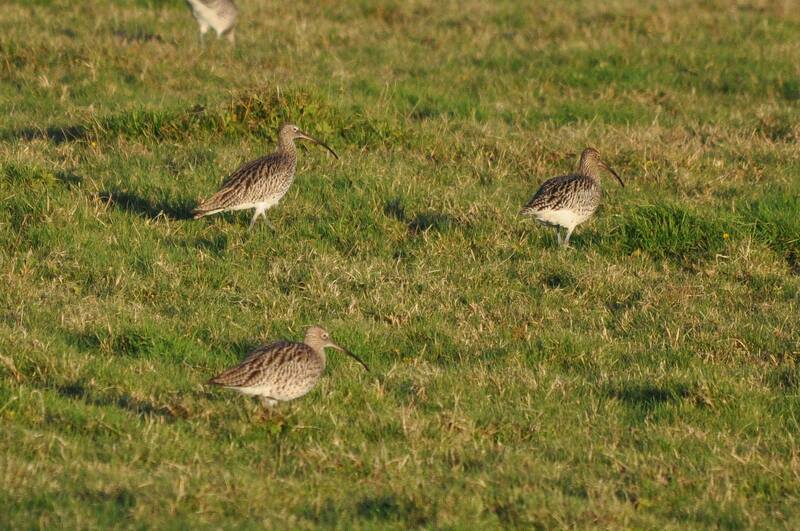 All our bird surveys are completed by experienced ornithologists following methodology approved by NPWS. 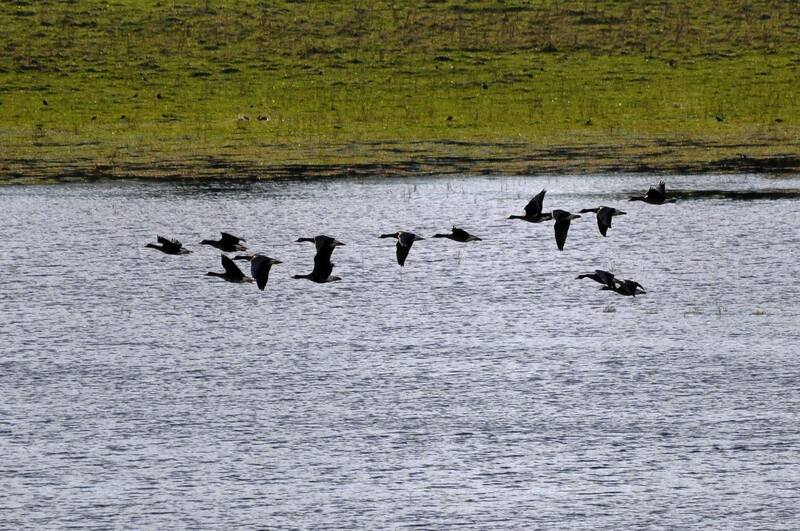 We have particular experience of providing ecology assessment for proposed wind energy developments. 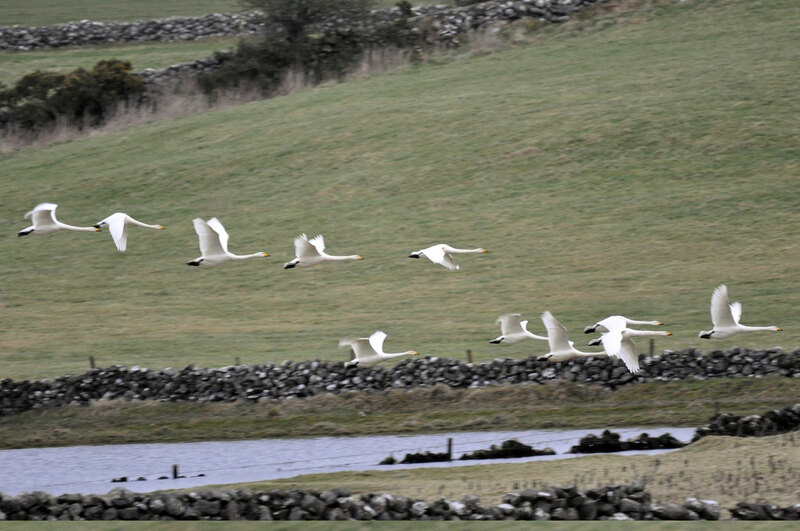 If you need a bird survey, or any other type of ecology survey, completed please do not hesitate to contact us at +353 61 419477 or info@ecofact.ie.